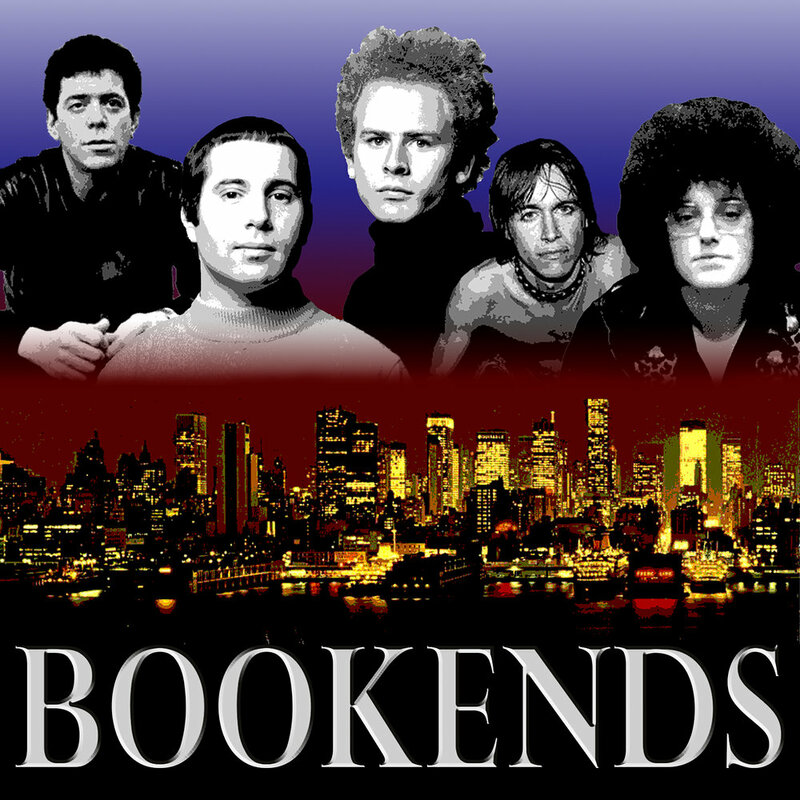 Chapter 17 of Rock N Roll Archaeology is bookended by a couple of Simon & Garfunkel albums: “Bookends” from the spring of 1968; and “Bridge Over Troubled Water” from January of 1970. Our story takes place mostly in New York City: a city big enough to spawn two very different, very talented--and very influential--artists: Paul Simon and Lou Reed. We skip work on a cold January afternoon to catch a movie: Mike Nichols’ “The Graduate.” It’s a generation milestone of a film, and Simon & Garfunkel’s music is a big part of that; what’s more, we argue, it’s a different kind of soundtrack, something new in film and popular culture. We meet Tom Wilson, the first African-American staff producer at Columbia Records. Tom oversaw the first two Simon & Garfunkel albums. We follow him for a little while and he leads us to...Lou Reed and the Velvet Underground. We get to know Lou and the Velvets, and the scene from which they sprang: Andy Warhol’s Factory. We meet a Factory hang-around, an angry young woman with good reasons to be angry, but she takes it way too far, with tragic consequences. And we’ll meet the first Punk Rock band: The MC5, and the revolutionary political milieu they occupied. Wayne Kramer of the MC5 has some things to say about that, and about a fateful MC5 gig at the Fillmore East. Finally, we’ll meet one of our favorite artists ever, who came from the same scene as the MC5: Iggy Pop. We say “Amen” to Iggy Pop. We wrap it back around to Simon & Garfunkel, and their take on the anger and disappointment, on the turmoil of the late 1960s. An offer of comfort and healing is the first big Pop hit of the 1970s.